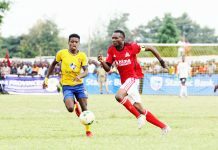 Following a goal-laden kickoff of the maiden Pilsner Fufa Super8 where KCCA FC survived a late scare en route to a 3-2 win over Bul FC, embattled Sports Club Villa will today get its first feel of the tournament as they host Uganda Revenue Authority Football Club at their new home of Namboole. 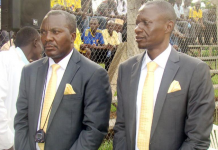 Former Cranes interim coach Moses Basena a week ago replaced Wasswa Bossa has so much work to do in so little time as Villa has experienced a massive exodus in the offseason. 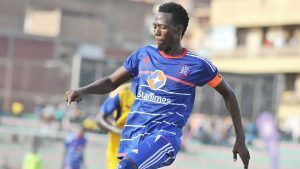 An interim committee which is headed by William Nkemba also brought back legendary ex-Cranes and SC Villa left-back Nestroy Kizito to beef up Basena’s technical staff. 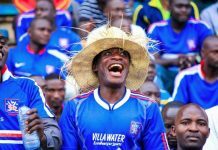 SC Villa will face the tax collectors who have been active in the transfer market as they attempt to fill the gaps that cost them last season. 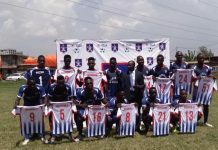 URA has added over five players to their roster; Matthew Tayo Odongo from Kenyan side Tusker, Benjamin Nyakoojo from relegated Masavu, Yeseri Waibi from Mbarara City, Ronald Musana from KCCA, Abdallah Nyanzi from Soana, Joshua Kawadwa from Bright Stars plus KCCA loanee Solomon Okwalinga. 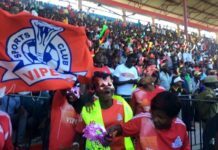 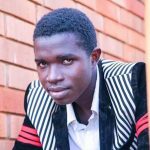 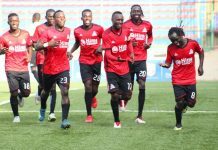 Sam Simbwa’s side has only lost two players; former captain Jimmy Kulaba who joined Tusker in Kenya’s Premier League, as well as right-back Fred Okot.